New to the event line-up will be Ben Lovett of Grammy Award Winning Mumford and Sons. 2016 was a huge year for Lovett; Mumford & Sons made groundbreaking moves with their maiden sold-out tour of South Africa coupled with the release of the acclaimed ‘Johannesburg’ mini-album. Ben also found time to celebrate ten glorious years of his US and UK-based independent label and live promotions company Communion and most crucially, bucked the trend of venue closures within the London night scene with his successful launch of Omeara, a brand new grassroots venue and bar. Beyond Communion and Omeara, Ben sits on boards for key New York establishments such as The Barclays Center, Soho House and Brooklyn Arts Council. He’s also involved with Global Citizen, a New York based organization which focuses on the eradication of absolute poverty across the World. 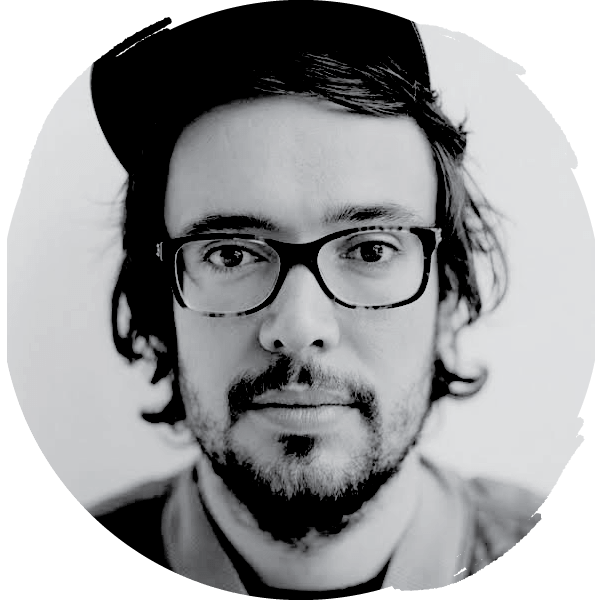 We’ll be in conversation with Ben Lovett who brings his wealth of experience as notable young entrepreneur within the entertainment industry, as band member, independent record label owner, and now music venue owner at the Independent Lodging Congress in October.